On the parent questionnaire, it asked many of the same questions, but in more detail. In the section about what our (as parents) expectations for Kindergarten are, I put that not only do we hope that K continues to foster Eddie’s natural curiosity and wonder about reading and math and other things, but we hope he continues to be a kind, helpful leader as well. Also today, Eddie hung out with his aunt and uncle and little cousin, Lilly which Cortney and I moved some book shelves to my classroom. When we went to pick the boys up, my sister-in-law told us how helpful and kind Eddie was with Lilly, even counting to make her laugh when she was upset earlier. One of my favorite Eddie traits is his kindness and willingness to help out. His compassion even shows in the sorts of movies and shows he likes to watch. 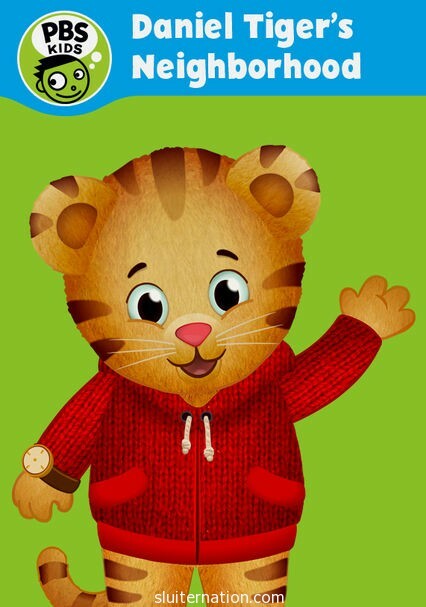 All summer he and Charlie have loved watching Daniel Tiger’s Neighborhood. I love this show because not only does it remind me of my favorite childhood show, Mr. Rogers’ Neighborhood, but because the boys sing the little jingles and refer to the show after they see it. Most of the shows Eddie chooses for he and Charlie to watch are like this: Curious George, Super Why, Arthur, and Wild Krats all show characters making good choices. Before having to go back to school, Eddie and I had a movie “day” during Charlie’s nap. 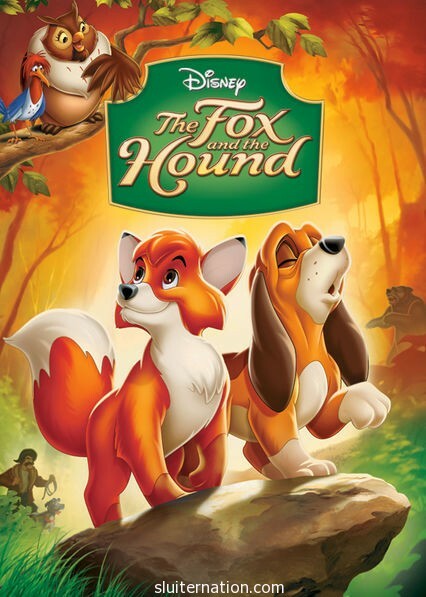 He chose The Fox and the Hound. This was the very first movie my mom took me to see in the movie theater when I was about Eddie’s age. Watching it though, I don’t remember it being so dang sad. Eddie noticed too, but kept saying, “they will be friends in the end. you watch. I bet.” And he was right. My boy believes in kindness and doing the right thing, and I am so glad that Netflix gives us lots of choices that encourage that belief in Eddie.